Tricia Flowers, Program Director - South Australia. 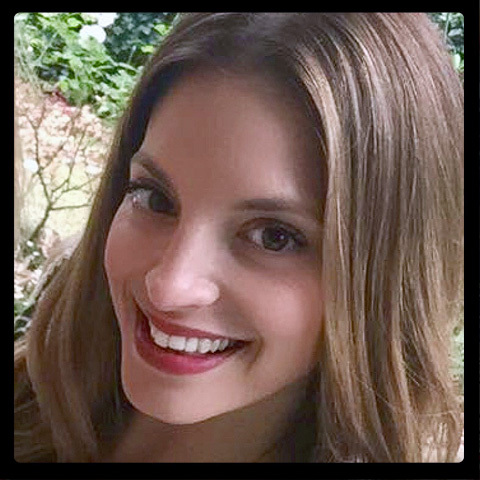 Emma has been a middle school teacher for nine years, and has a passion for teaching emotional and social wellbeing, developing a distinct understanding of the needs of girls’ education, in particular. Emma has also worked in the radio industry for over thirteen years, as an announcer, producer, newsreader, voice over artist and Director of the Board. She began volunteering at youth, community station Fresh 92.7, and has also presented for Nova 919, Hit107 and now Triple M, where you will hear her on-air as the morning announcer. Combining her strengths in both education and presenting, Emma is proud to play a role in empowering and liberating young women. Rosalie is a writer, talker, podcaster, MC, blogger and food enthusiast. After starting a career in journalism, working in newspapers, her love of sharing stories & connecting with people on a more personal level drew her to a career in radio. Throughout her 20’s she travelled across the country to talk to audiences in SA, WA and Tasmania as part of local and networked breakfast shows. 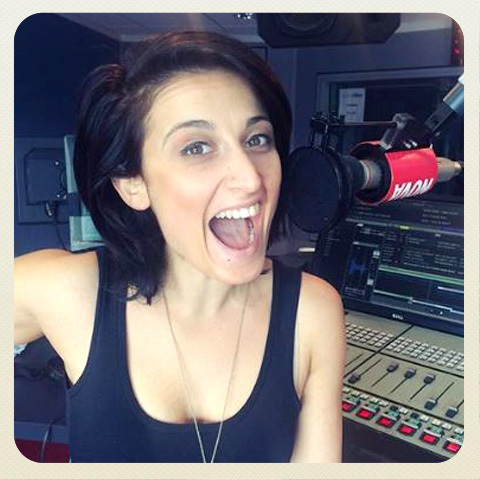 Rosie can now be found at Adelaide radio station Nova 919, as an on-air announcer, and behind the scenes daily as a breakfast show producer. 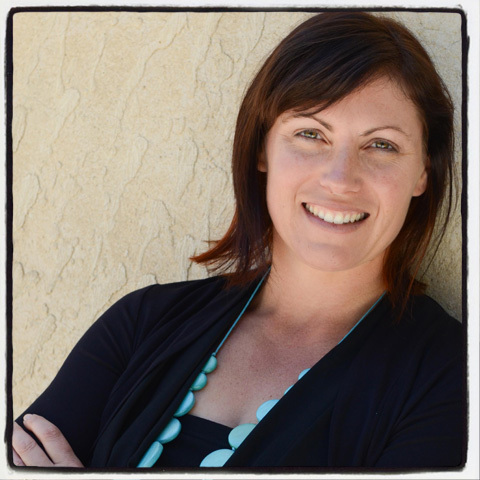 She continues to write freelance and can often be seen behind the microphone MC’n various events around Adelaide. As a presenter Rosie prides herself on her honest, relatable delivery and her ability to connect with people of all ages, particularly young people. In her time as a writer, she has not only shared her own personal experiences with audiences, but has also published pieces on gender inequality, multiculturalism and diversity. The girls had such a fantastic day! They are still coming up to me to ask when they can do another day. I have also spoken to a few parents who couldn’t believe how excited their daughters came home that day! Dannielle knew how to keep the girls engaged and entertained with her stories and outgoing personality. She made every girl feel special with her warm nature. The girls had an amazing time and it was a wonderful opportunity for our female students to work together, build on existing knowledge and develop friendships. I would highly recommend the full day workshop.